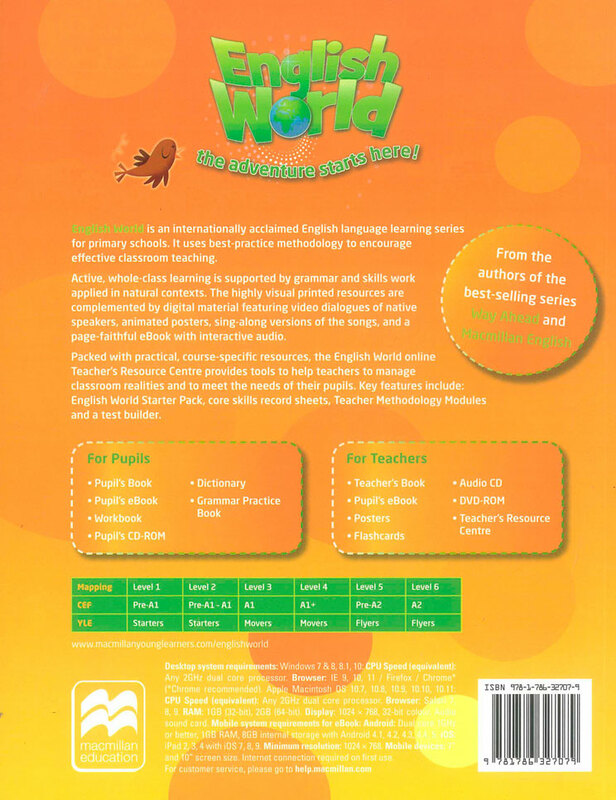 English World is a visually stunning ten-level course which will take children through from Primary to Secondary. Written by the authors of best-sellers Way Ahead and Macmillan English, English World combines best practice methodology with innovative new features for the modern classroom. The Pupil’s Book contains twelve units. One unit can be taught in about two weeks. 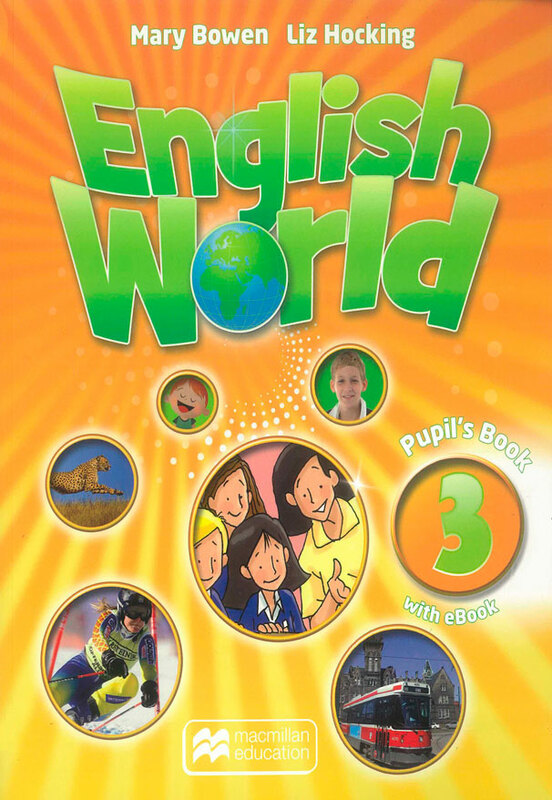 The Pupil’s Book starts with a Welcome unit, which revises the basic language that children need to have covered in order to begin the course. It provides revision lessons to be done over a few weeks. All units consistently cover the key skills of reading, writing, speaking and listening, underpinned by the firm foundation of the grammar syllabus. These elements are clearly presented in the book so that teachers have a clear objective for every lesson. A variety of well-illustrated stories, dialogues, information texts, songs and poems are included to attract and motivate young learners.